I recently saw a series of pictures that really caught my attention more than once. 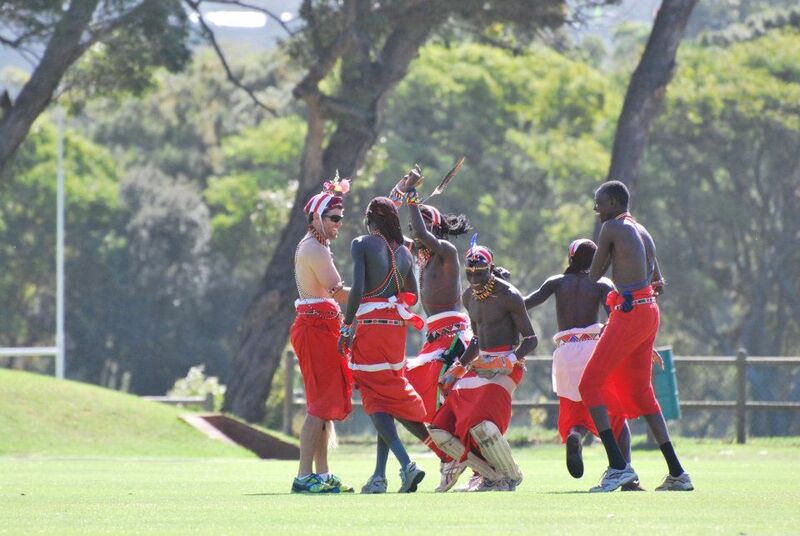 It was on a cricket field and the most eye catching moment was the Maasai men draped in their Maasai regalia laying cricket. A facebook friend of mine once said “Imagine if we as black Africans could walk into a boardroom draped in our cultural regalia, Imagine the amount of respect that you would command”. Looking back at that statement now I realize how true that is. 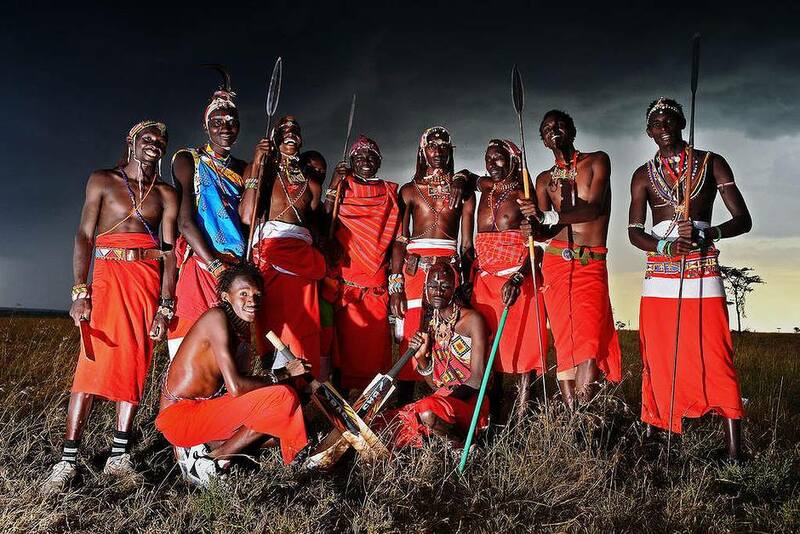 It was respect that kept me interested in the Maasai Cricket Warriors because of their pride in their culture and its regalia. 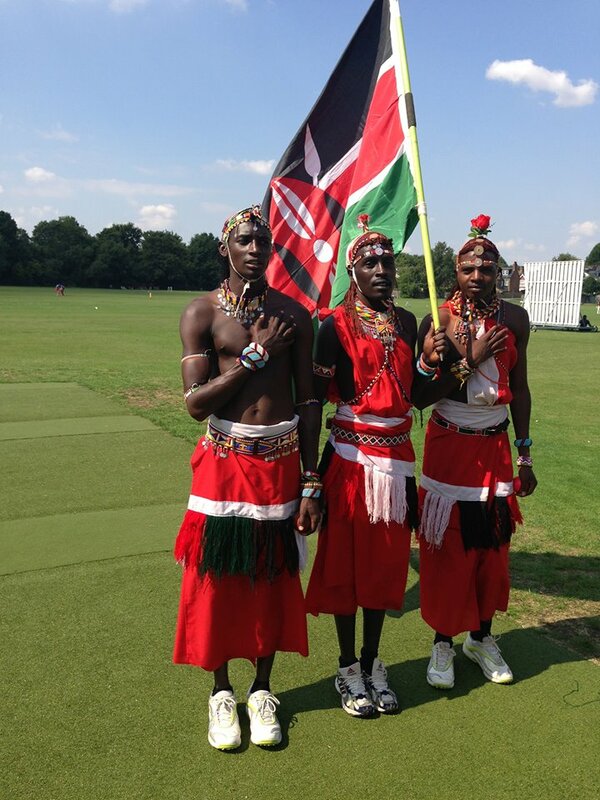 Pride so much so that they chose to continue representing the Maasai even while playing cricket. 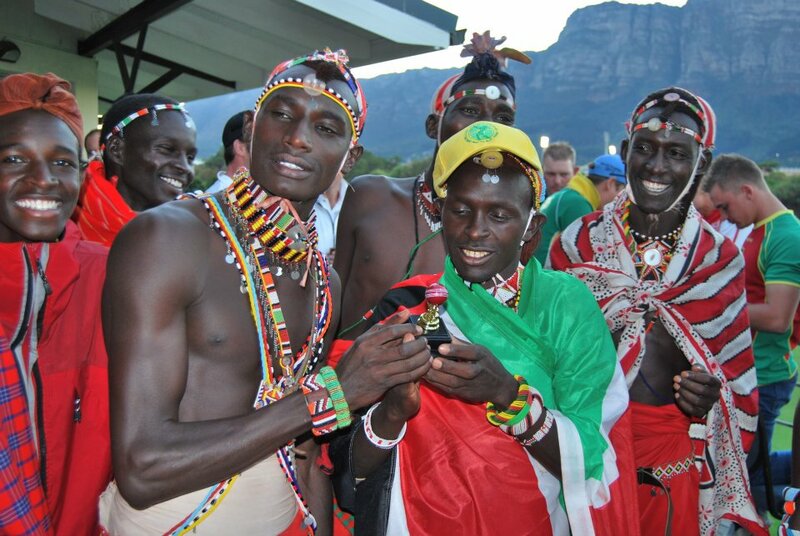 I have since gotten a chance to converse with Sonyanga Ole Ngais the captain of the Masai Cricket Warriors who is also pursuing a Bachelor’s Degree in Communication Electronic Media at Daystar University in Kenya. 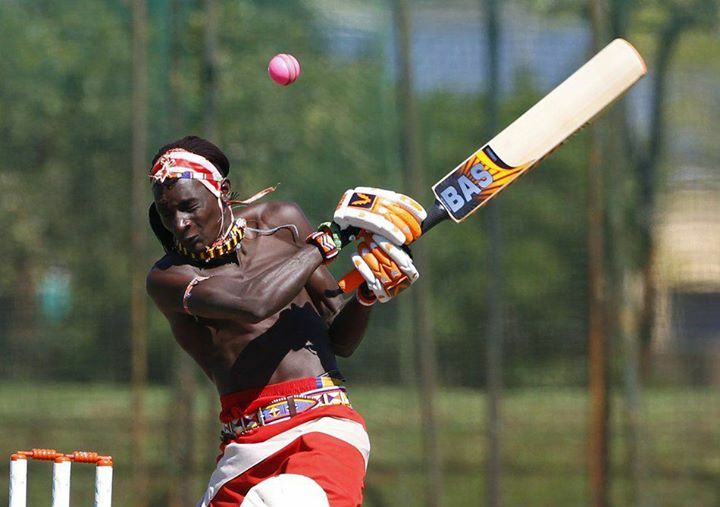 Cricket was introduced to the Ilpolei village by a South African lady called Aliya Bauer in 2007. 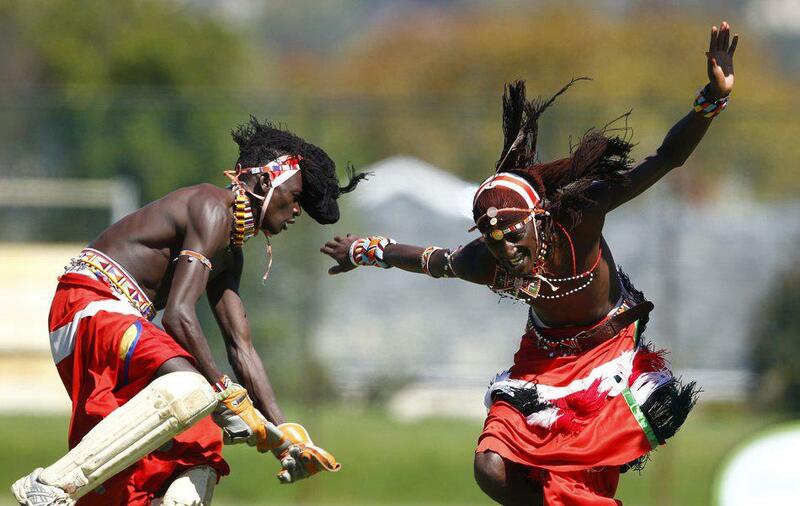 Since then they have participated in a number of international matches in South Africa and England. 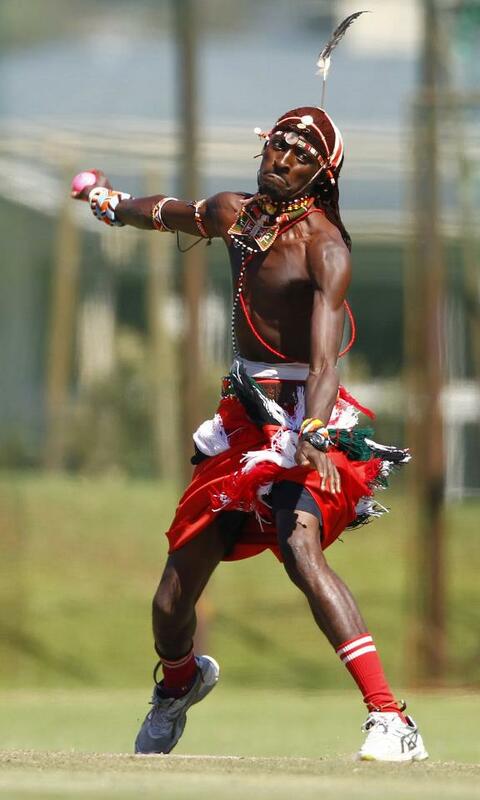 As a way to preserve their culture the Maasai Cricket Warriors play cricket in their traditional attire, and this is also the way to tell the world that the Maasai too can play cricket. 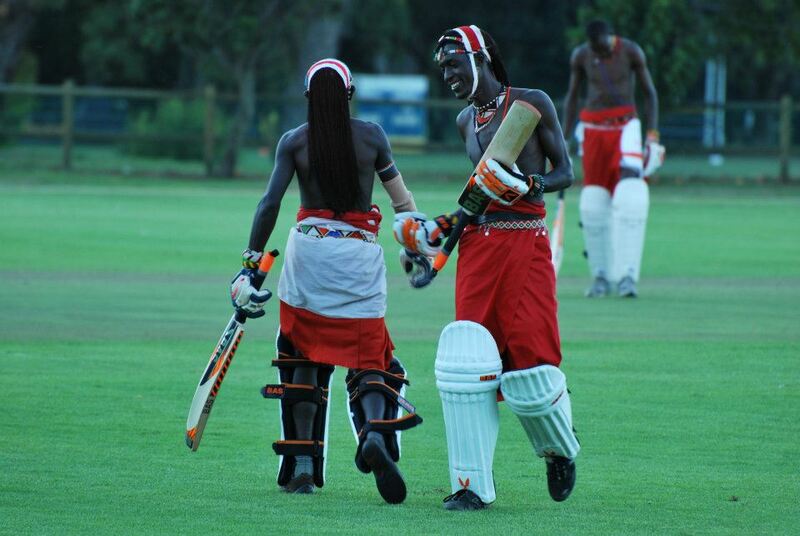 They say that they are used to their traditional ways of dressing and as such they are comfortably with playing cricket in their traditional regalia. 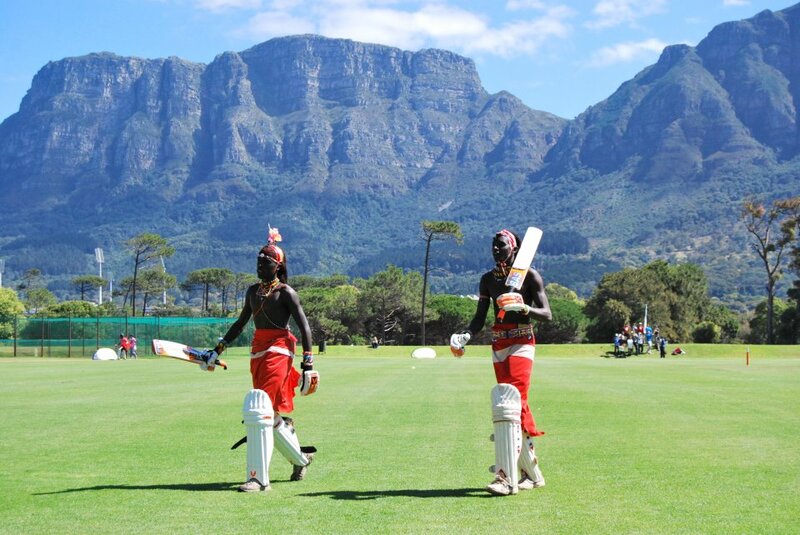 “Our principles are; since cricket has its own rules, we also have our culture and ways of life and playing with our traditional attire is just as comfortable as playing in the normal cricket attire”says Sonyanga. 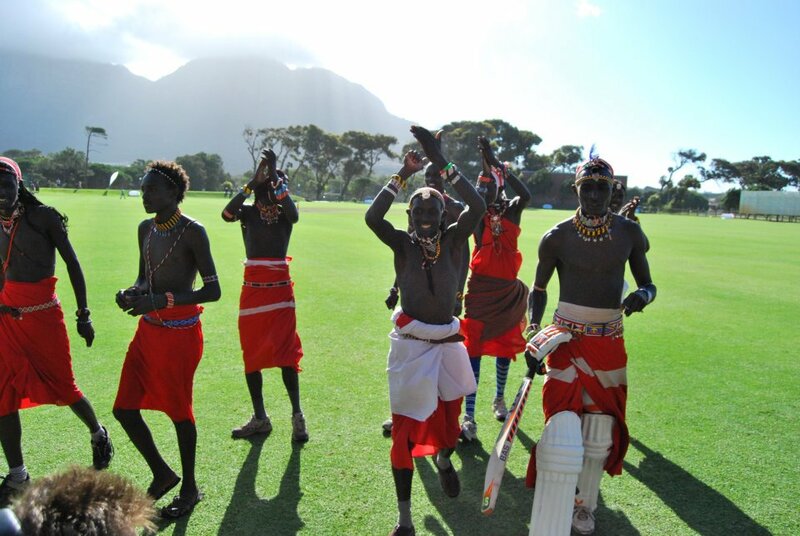 There is a documentary about The Maasai Cricket Warriors that is in the pipeline and it will be released later this year on warriorsfilm.co.uk and it will be covering their day to day lives. Ilpole now has a cricket field which was constructed by Gurkah Engineers with the collective help of the British Army and the Australian Aid. Cricket has become a huge part of the Ilpole community. 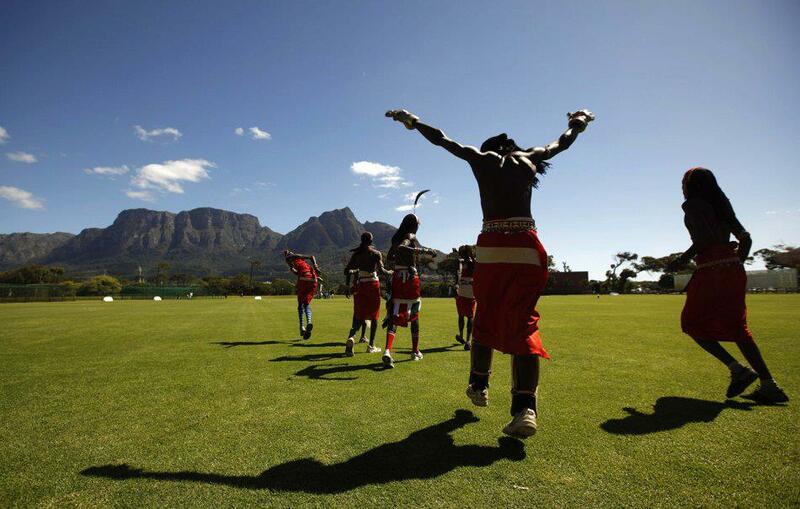 We have learnt to integrate cricket with our culture in many ways, we actually don’t just play cricket but we use it as a tool to educate our society. 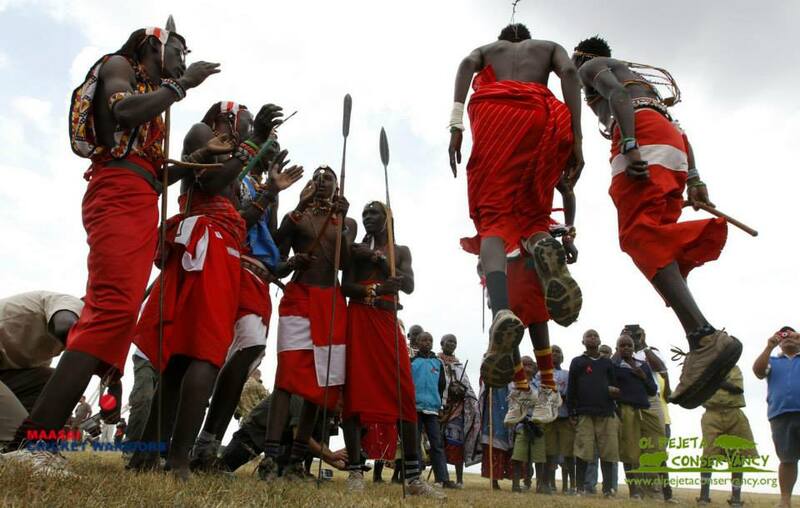 We are in a society where culture is so deep rooted and we have some retrogressive practices, like Female Genital Mutilation(FGM), Gender Disparity and Early Marriages among girls, we also spread message on HIV and AIDS awareness and conservation of our wildlife and environment and we are actively involved in the rhino conservation. 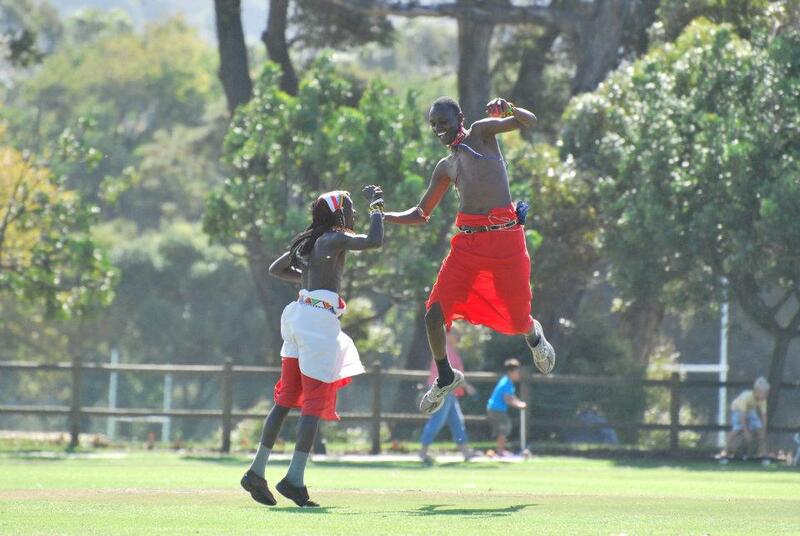 Massai cricket warriors. . .now that is a first for me. Totally unexpected, out of the box and all kinds of cool for a lover of culture like me. 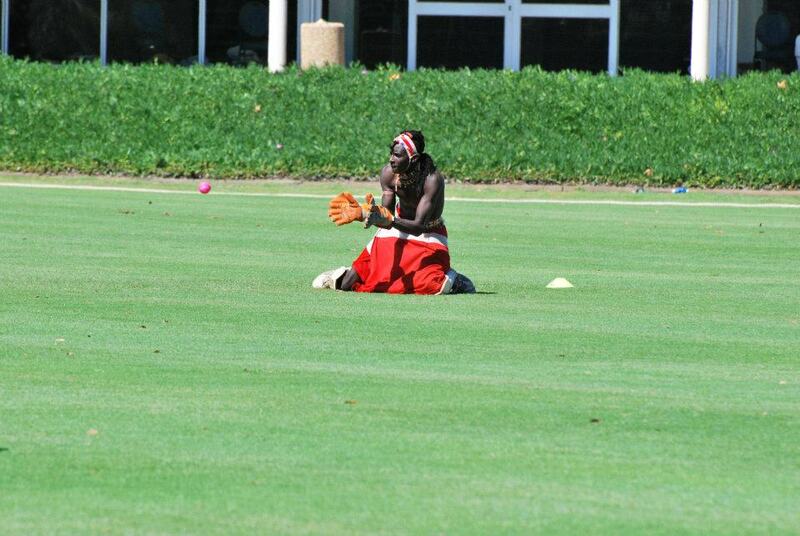 Imagine if our proteas played in amabeshu and stuff like that. . .